Sennheiser has chosen MullenLowe Group to lead its global marketing communications. The Sennheiser brand may be completely foreign to American consumers -- but that’s about to change. The Europe-based audio company has selected MullenLowe Group to enhance its marketing strategy and help break into the crowded U.S. consumer market. "Sennheiser is a company with a rich heritage, strong innovative power, and an enviable reputation in the audio world," said Virginie de Beco, Sennheiser’s director of consumer marketing. "Our products are respected and admired by people who love sound. Now we would like to take this passion for our brand further, especially in the North American markets. 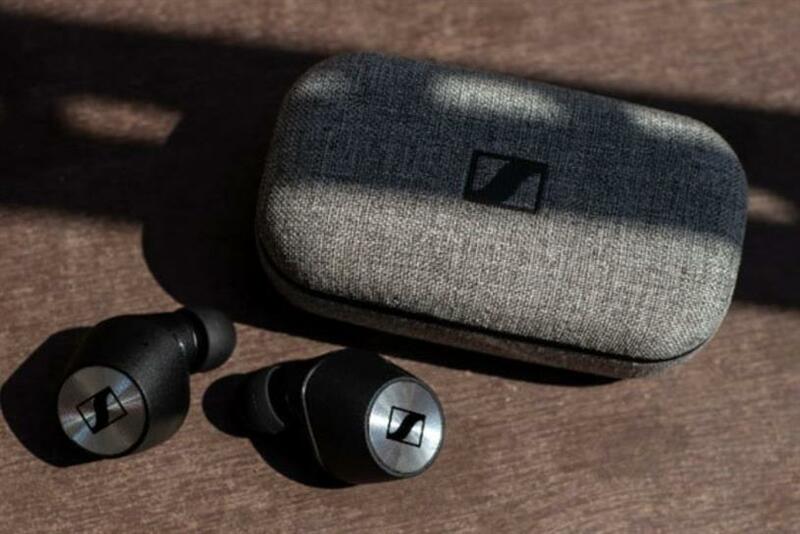 "MullenLowe Group demonstrated creative thinking, media innovation, and customer experience activation ideas that we believe will spark even more interest for Sennheiser as the brand of choice for discerning listeners worldwide." Kelly Fredrickson, president at MullenLowe Boston, said: "With the rise of voice-powered technology and new audio formats like podcasts and streaming music as popular mediums, sound is becoming ever more relevant. That’s why it’s incredibly exciting to be partnering with a premium brand like Sennheiser that creates great sound experiences for its customers. "We’re honored that Sennheiser recognized the power of our ‘hyperbundled’ creative, media and activation offering. We’re looking forward to working closely with their team to amplify their tremendous audio story on a global stage."